SLIME BASH CHICAGO, THE WORLD’S LARGEST SLIME CONVENTION! Pheasant Run Resort is a local favorite of ours here at ChiIL Mama, for family friendly fun. They've hosted us in the past for a blogger weekend where we enjoyed their multiple pools, driving range and Escape Room fun. We're pleased to partner up with them on a promotion once again. 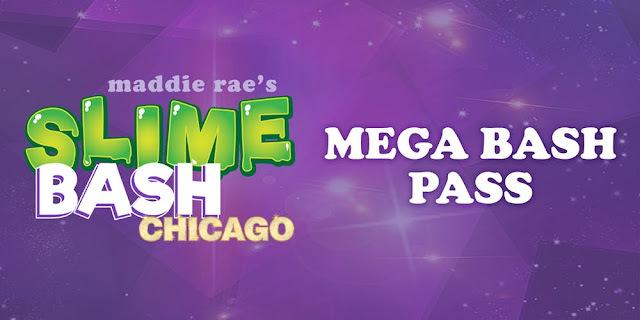 The last weekend in March there will be even more family fun happening at Pheasant Run Resort, with Slime Bash Chicago! The World’s Largest Slime Convention. Check it out. 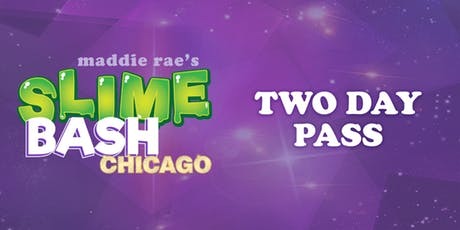 Slime Bash Chicago! The World’s Largest Slime Convention is Chicago Bound! Thousands of ticket holders are attending this 2-day event! 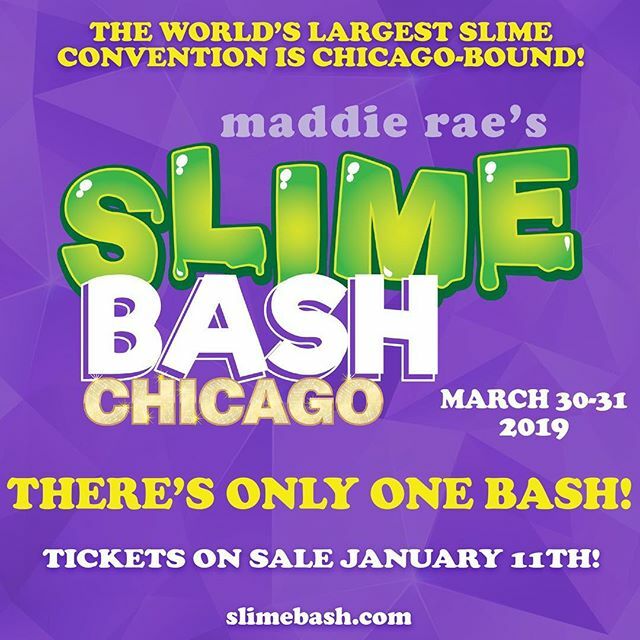 Chicago is the 4th Slime Bash Team Maddie Rae has held, with the last events attracting over 12,000 attendees! In addition to celebrities and influential business entrepreneurs, the event continues to attract international ticket holders from as far away as India, Australia, Israel, Spain, Educador, and Brazil. While the event was created as an event to celebrate “all things slime,” it has turned into a powerful display of entrepreneurial spirit among the tween, largely female demographic. TO PURCHASE TICKETS: Tickets on sale now at slimebash.com! Mega Bash Ticket (*Selling FAST): $85, Two-day pass, featuring 1 Hour early admission on Saturday, plus entry to an after-hours VIP party on Saturday night from 7-9pm. Disclosure: We have been provided with complimentary tickets for our giveaway. As always, all opinions are our own.